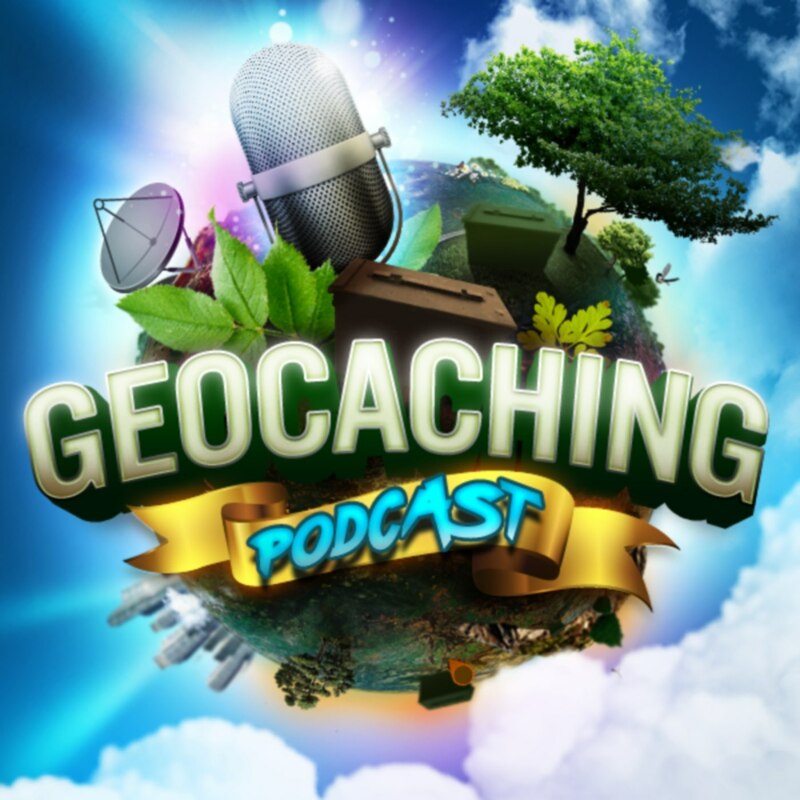 We have special guests from the GeoWoodstock XIII committee to discuss all the geocaching greatness that will be going on this year with the Grand Daddy of all geocaching events. Come see why you do not want to miss out in 2015. Where should geocachers go to get more information?